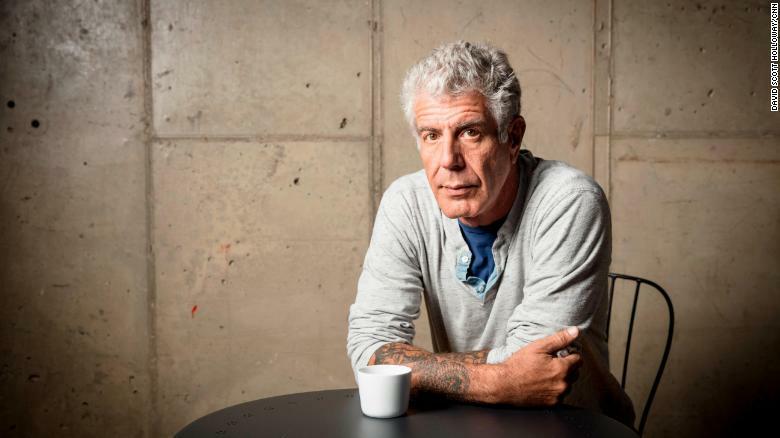 With the recent death of Anthony Bourdain, the culinary world was left in shock and confusion. After being found dead in his apartment on the 9th of June, people around the world are looking back and realising how he has significantly changed the way food is eaten. His love for food and ability to pen it down taught generations how to savour the simple delicacies that are on offer. Rather than focusing on the high-end joints and fussiness that was found in the Michelin star restaurants, he travelled the world to find the dishes that burst in flavour. Do not order a well done- On his numerous visits to restaurants, Anthony had one singular tip that he followed which was never ordering a well-done steak. He explained that kitchens will always keep the toughest part of the meat for the people who want it well done because they will not notice. So you are actually getting half of your money’s worth and the kitchen is making a quick buck. 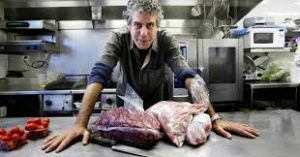 Do not be afraid- In his TV show Parts Unknown, Anthony strived to ask his viewers a simple question: What foods make you happy? This leads to an equally simple conclusion, rather than sticking to the known and being afraid to try something new, take a bite. Instead of relying on a restaurant, try the place on the road of a country you are not comfortable with and people you do not know because then food will be an experience and not just a need fulfilled. Skip the airplane meals- Flying miles above the ground for hours on end with barely enough space for a bathroom, let alone a kitchen, the food available is just something you have to fill yourself up. Rather than eating a preservative filled roast chicken, arrive in Thailand, Cambodia or wherever you are headed hungry. Go straight to the local delicacies and dive in. Everything tastes better when you are hungry. Don’t plan; Talk Instead: Rather than depending on the best restaurants you find on a travel site, leave your hotel with no plan and try something new without a plan. Talk to people because they know the area better than a list on the internet and you may even land on something you want to write about before anyone else does. Live your own experience before you relive someone else’s. Is an Air Fryer a Healthier Option?